Want to make a healthy treat for the birds this winter? 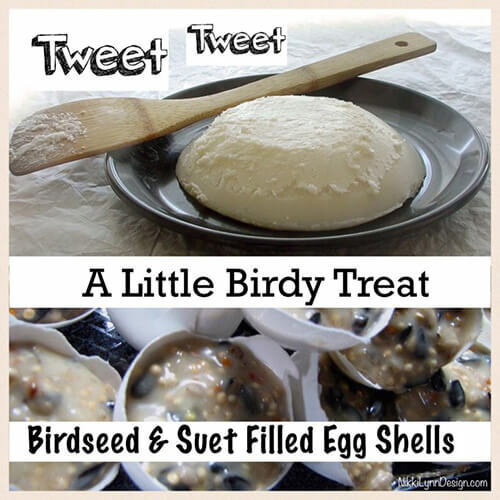 Try this bird seed suet filled egg shell recipe and add whatever ingredients you think your backyard feathered friends will like. 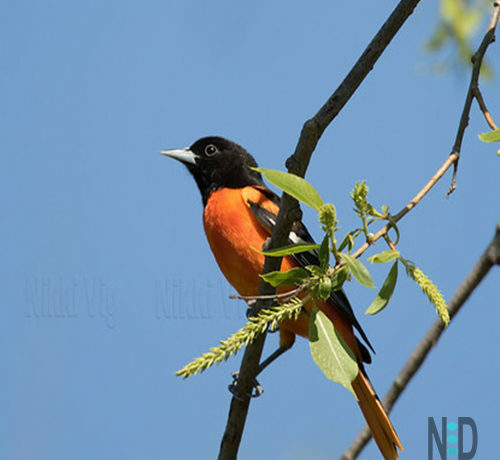 By now, there is no hiding my love of wildlife, nature and the great outdoors. The winter months give me time to regroup, restructure and plan for the warmer months by hiding inside the house more often. Our feathered friends do not have that luxury. When it is cold, you find them huddling together and checking the feeders. It is especially important for your feeders to include suet during the winter months, it is a pure fat substance that helps to keep a bird’s body warm. To make your suet filled shells, just save your eggshells as you crack your eggs for recipes. Gently wash them out and save them to fill with suet at a later date. In order to make your own suet you will need to locate a supplier of rendered lard. You don’t want to use Crisco and other shelf stock because the melting point is to low. In the warmer weather the suet will not hold up. You want the real rendered lard. You can find lard, which is really pork fat, through butchers and also in Mexican food stores. In the Mexican market it is called Manteca . Want to make a healthy treat for the birds this winter? 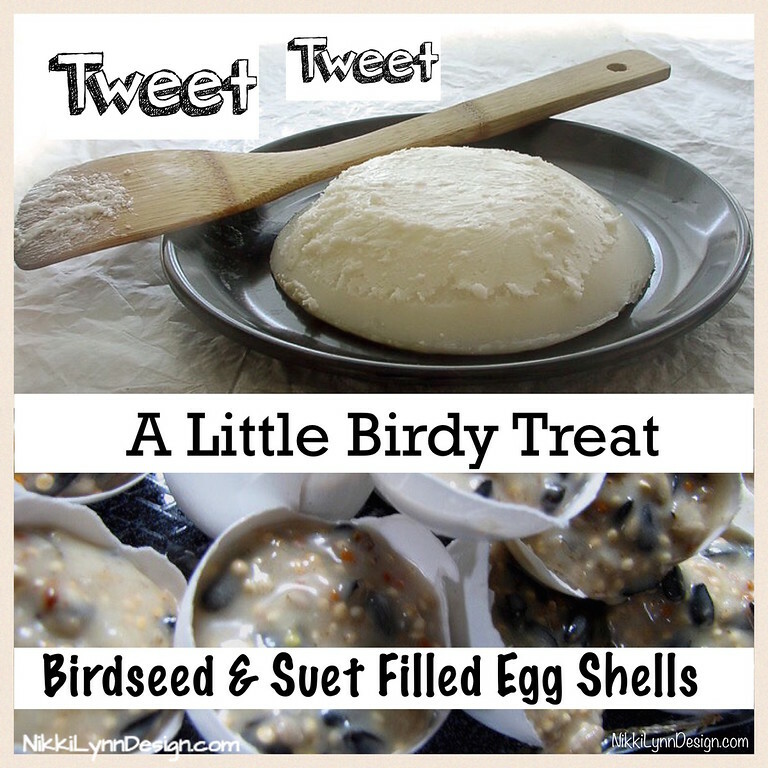 Try this bird seed suet filled egg shell recipe and add whatever ingredients you think your backyard feathered friends will like. Not a fan of using the egg shells? You can make bricks for your block feeders too. 1/2 cup birdseed, oil sunflower, raisins, peanuts, berries etc. 1.) Place your clean eggs shells into a cake pan with the cracked side up for filling them. 3.) Measure cornmeal right into the pot. 4.) Stir until everything is thoroughly blended. 5.) Place mixture into your egg shells. 6.) Set your cake pan in the freezer to set and take them out as needed. 7.) 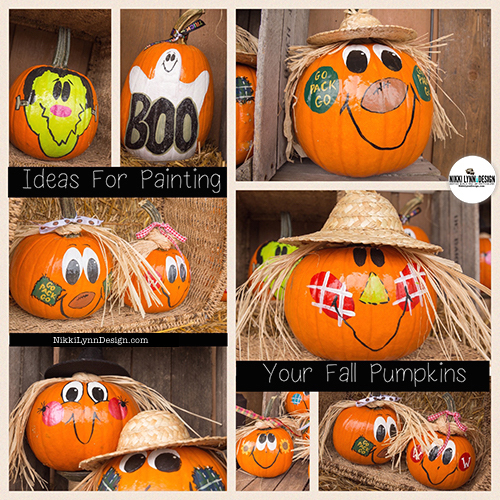 You can place them on any flat surface outdoors for your birds to enjoy. If you do not want to save your eggshells, save the square, plastic containers that the store bought suet blocks come in. Use the plastic containers as a molds to make additional suet blocks. The store bought containers are already square, so your homemade suet blocks will fit nicely into the wire suet holders. Just be sure to let your mixture cool a bit, so the plastic containers do not melt before your suet hardens. 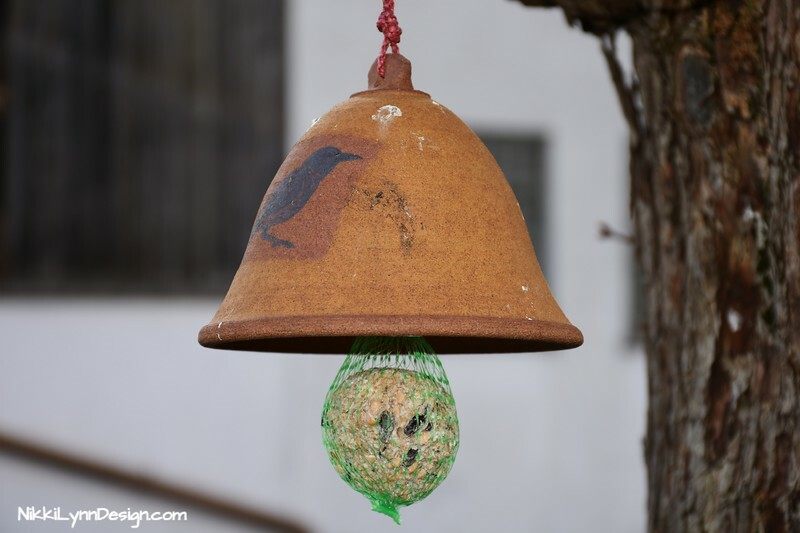 Save your own bags from the store and mold the suet into balls. Then you can just hang the bag anywhere you would like. 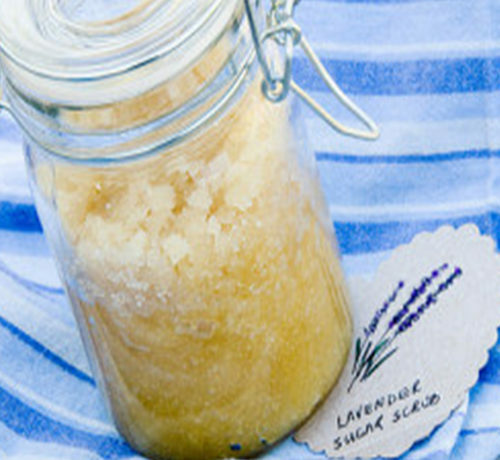 This recipe can be used in winter and also during the summer. In winter, it is especially important for your feeders to include suet because it is a pure fat substance that helps to keep a bird’s body warm during winter.